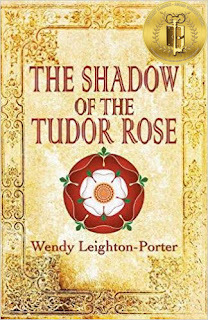 Author Wendy Leighton-Porter’s The Shadow of the Tudor Rose is a delightful addition to the Shadows from the Past (book 9) children’s book series. When twins Joe and Jemima and their talking cat Max, travel in time along with their friend Charlie, they dive head-first into a pivotal time in history. 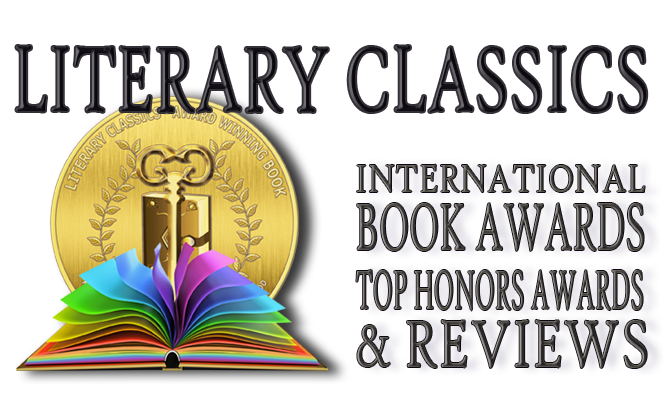 Their plight is made all the more intriguing due to the mysterious circumstances surrounding their journey. With the Spanish Navy geared up to invade England and overthrow the queen, this group of friends must work together in a time and place entirely foreign to them. Meanwhile, there is a mystery to solve, and there is, of course, the ongoing quest to locate the twin’s parents who remain lost in time. With a well-developed cast of characters and a plot that sizzles, The Shadow of the Tudor Rose is recommended for home and school libraries and has earned the Literary Classics Seal of Approval.